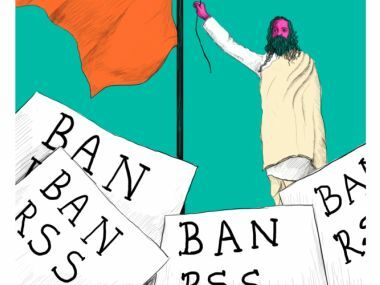 The RSS, apart from organising programs for their national leaders like Golwalkar, was mainly strategising on expansion. 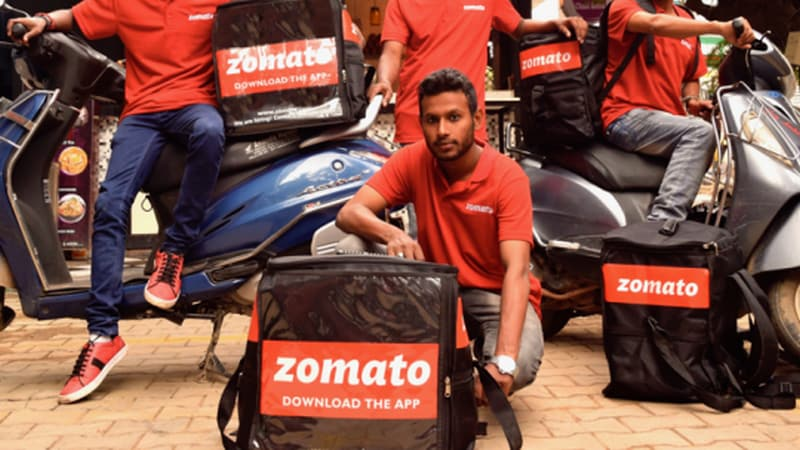 They hardly had any direct involvement in the freedom struggle. Some RSS leaders and cadre in the region participated individually. Under the leadership of RSS Mangalore head HV Sheshadri, his recruits started setting up shakhas in urban Mangalore and smaller towns like Udupi, Puttur and Karkala. 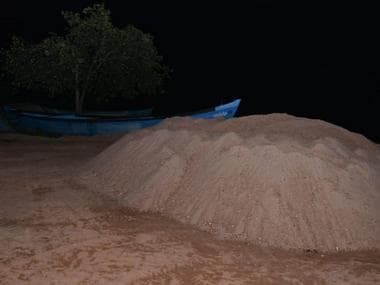 Though former Karnataka chief minister Siddaramaiah unveiled a new sand mining policy in 2014 giving more power to district-level officials, legal miners remain on tenterhooks, while illegal ones gained the upper hand courtesy ‘protection’ from political bosses. 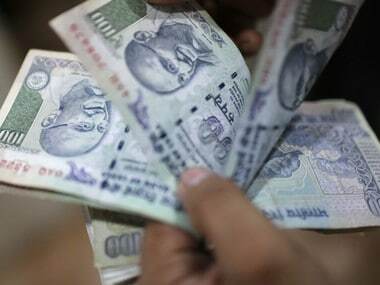 The Anti Corruption Bureau (ACB) in Karnataka is conducting raids at 17 locations corresponding to five government officials on Friday in connection with disproportionate assets cases. 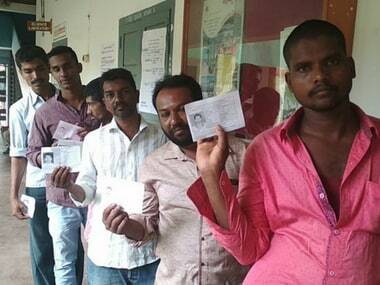 The Congress, which is part of the ruling coalition in Karnataka, emerged as the party which won the most seats in the urban local body (ULB) elections in the state. 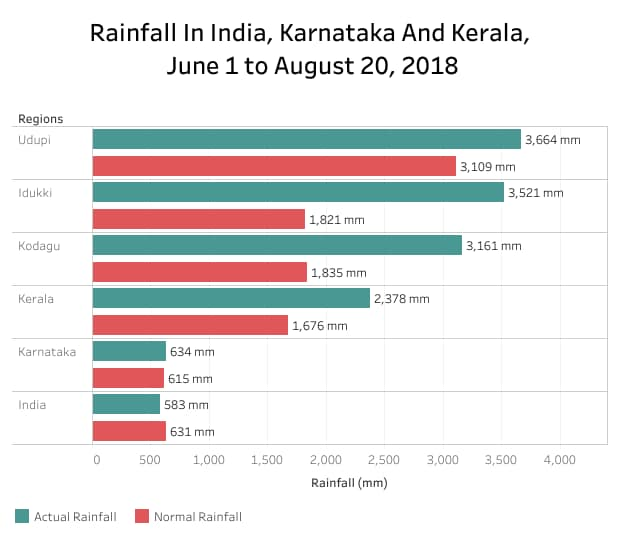 With extreme weather events and variability increasing in urban and rural India, as IndiaSpend has previously reported, flooding is likely to become more common, the outcomes attributable as much to poor planning as climate change. 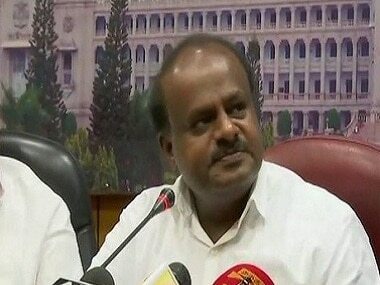 HD Kumaraswamy, who had conducted an aerial survey in Kodagu on Sunday, undertook another one for more than an hour. 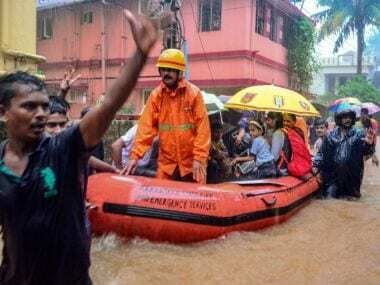 Three persons have lost their lives in floods triggered by incessant rainfall in Karnataka's Mangaluru and Udupi. 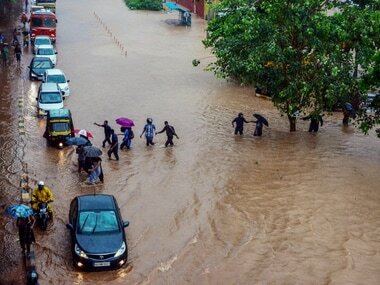 Mangaluru City Corporation launches 24x7 Monsoon Helpline Centre. Locals can contact officials on 0824-2220306 to register the complaints.